Getting fit is a huge trend these days and we can’t say we do not like it. The thing is, while many people spend countless hours working on their bodies at the gym, the rest of us need to spend all that time at work to make a living. Sad but true. 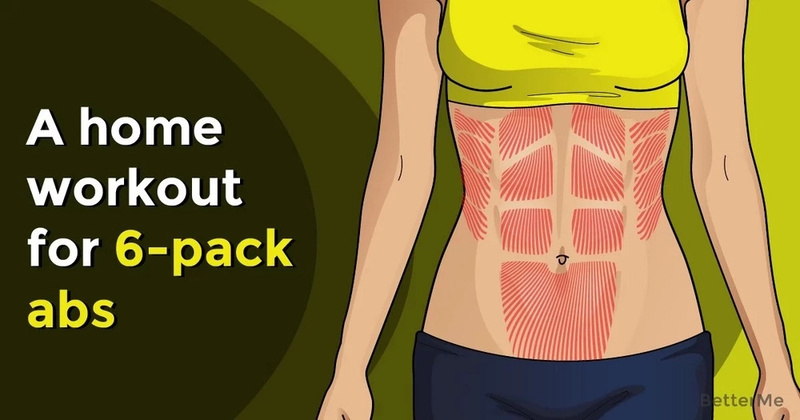 Does that mean that you can’t get a 6-pack ab? Certainly not! Yet, there are rules to follow and some of them are pretty strict. If that is okay with you, then you have come to the right place. The thing is, getting fit is never a simple process and even one tiny detail that you leave out can compromise the whole process. That is why you need to be very careful while choosing your diet and workout program. You heard it right – a healthy diet is one important component of the plan. Once you set your mind on what you are going to eat, when and how many, it is time to start thinking about your perfect exercise routine. The thing is, not every workout plan suits all purposes, and crunches aren’t the only exercises to do to get that belly of steel. You need to keep in mind that a complex workout routine is what you need, since not only your core needs to look perfect, but your arms, legs and back as well. To save you all the trouble of searching and probably making a mistake with your choice, we have a ready home workout routine for you, so that when summer hits you are the model to follow!